How do you connect with the right influencers to promote your brand and product? 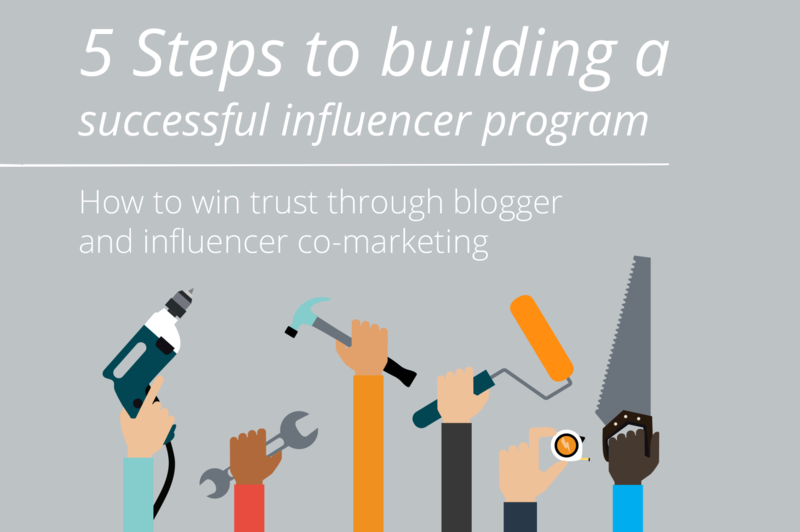 In this e-book, you'll learn how to establish a successful influencer marketing program from establishing your strategy to defining your partnerships to measuring success – and everything in between. Influencer marketing has helped numerous brands gain awareness and establish authenticity with new audiences. It's time for you to get started, too.